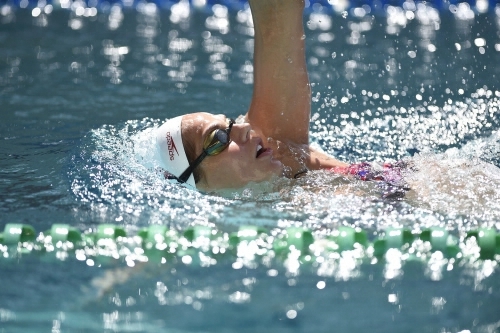 If you want to swim like an Olympian, you need to keep up a moderate tempo, building endurance as you go. Try swimming at a brisk pace for 50 metres, then 100, 150, 200, resting for half a minute between distances as you work your way up. Then work your way down the same way. Boxing is one of the purest forms of one-versus-one sports, requiring strength, skill, endurance, speed and brain work. Don’t let your judgement be clouded by stereotypes: boxing is far from the Rocky-style, concrete spaces you see on movies. In fact, women are representing in three categories for boxing at Rio 2016. Olympic cycling is not a sport for the faint of heart - reaching over 50 mph at peak moments. 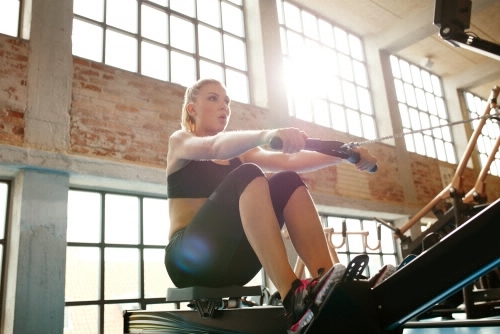 Luckily for us, we can build up cycling speed at the gym, without risk of epic crashes. Exercising vigorously on a stationary bike can burn more than 300 calories in 30 minutes. So imagine what a structured cardio routine can do for you - just ask one of your club’s trainers for a suggested plan.